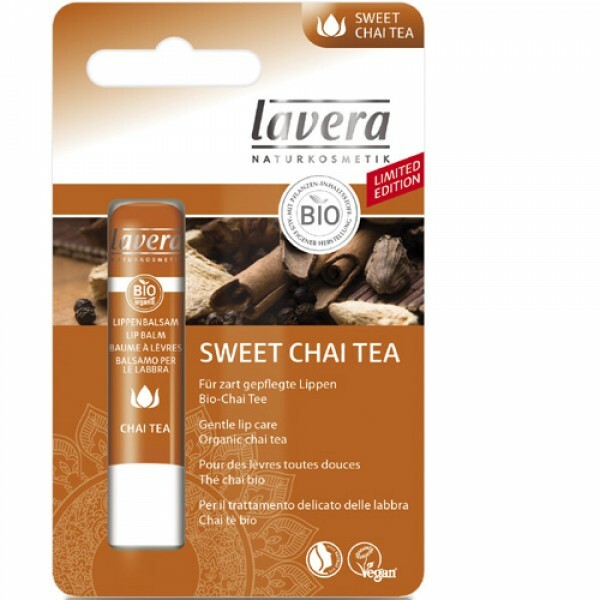 Limited edition with the delicious aroma of black tea, cinnamon, cardamom, pepper, clove and ginger. 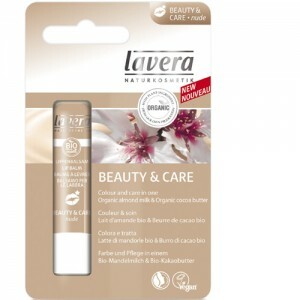 The exotic ingredients care for your lips and at the same time pamper the senses. 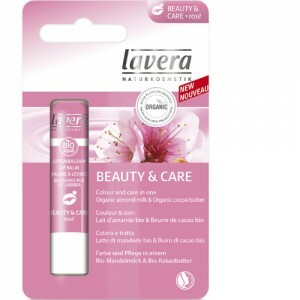 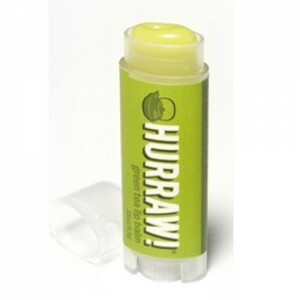 The formula provides dry lips with long-lasting care - for naturally beautiful and well cared-for lips.